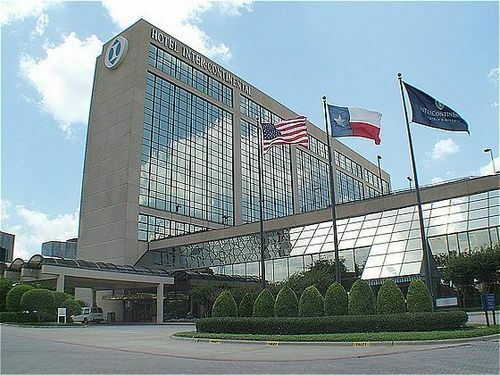 InterContinental Dallas Addison, Hotel null. Limited Time Offer! 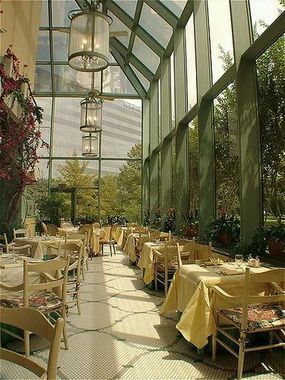 InterContinental Dallas. 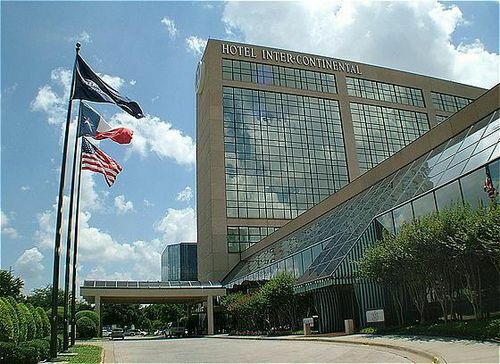 Hotel "InterContinental Dallas" has acquired 4 stars. 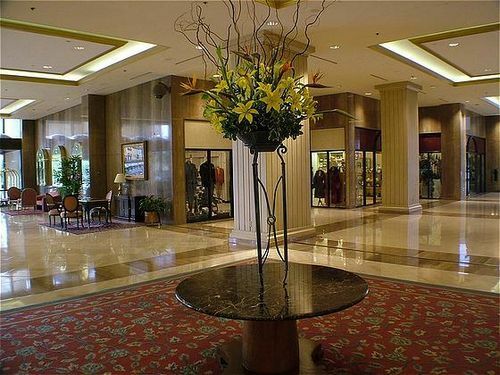 It is a perfect base point for visiting Addison. 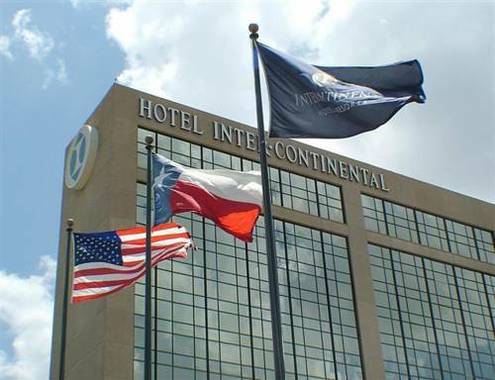 "InterContinental Dallas" can be accessed easily as it lies near the airport. There is a shuttle bus service available for your transport needs. The residence consists of 528 bedrooms in total. 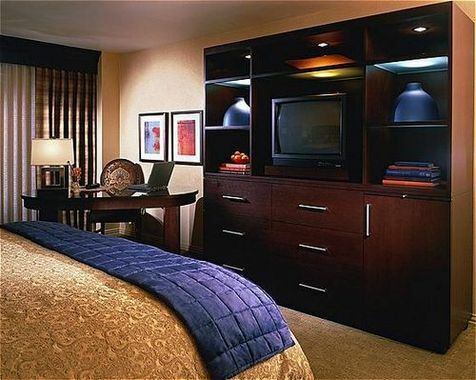 All of the bedrooms are modern. Warm weather is kept outside thanks to the relieving air conditioning. 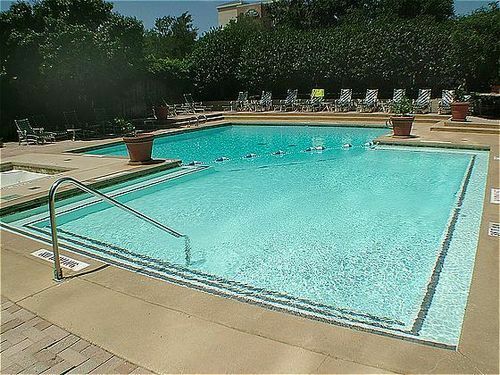 "InterContinental Dallas" features an outdoor pool. 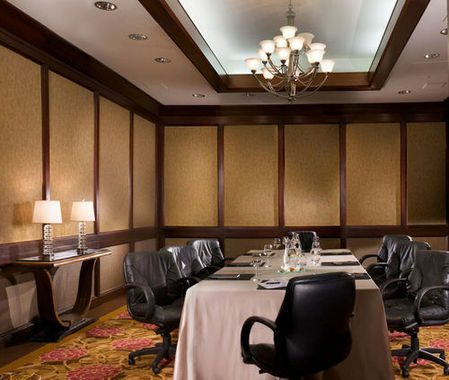 For visitors who like practicing sporting activities, the hotel offers options, like squash and golf. 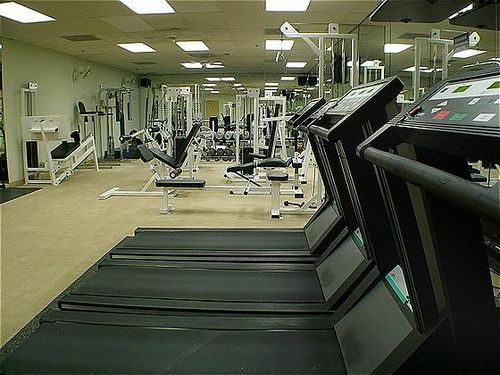 Furthermore, there is a golf course and gymnasium where you have the option to work out on your own. 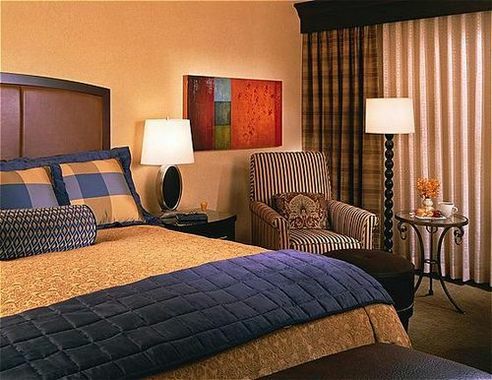 The onsite spa includes a jacuzzi and sauna, excellent places to recover. 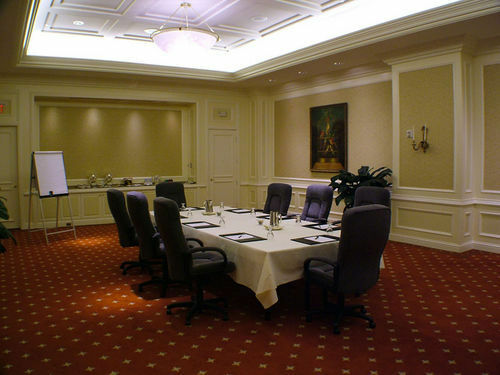 The onsite restaurant serves guests a tasty dinner. 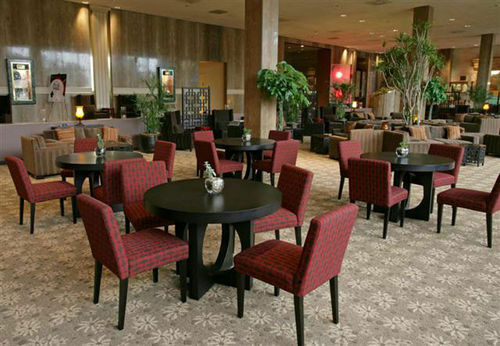 End your day with a drink at the residence's lounge bar. After a good night's sleep, breakfast is available.